Are you hiding from the digital revolution? 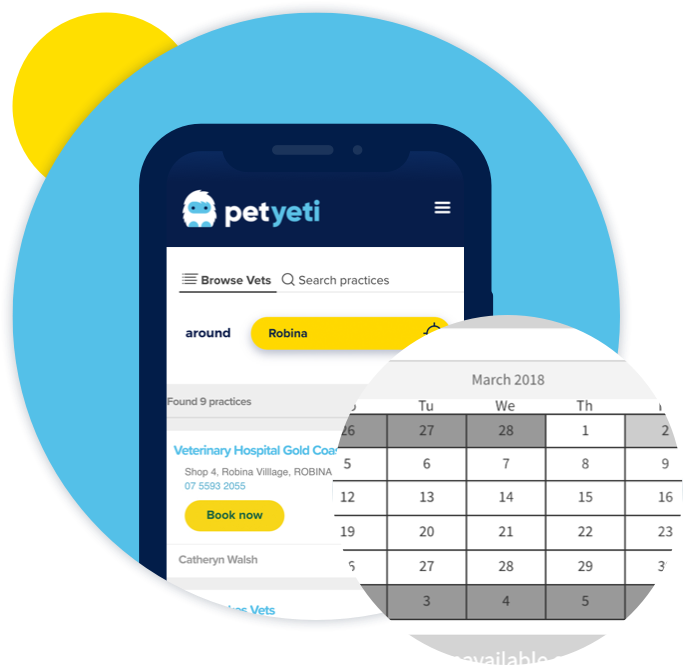 90% of all customers want to book appointments through digital channels, and 40% will switch to a practice that offers the same online convenience provided by PetYeti. 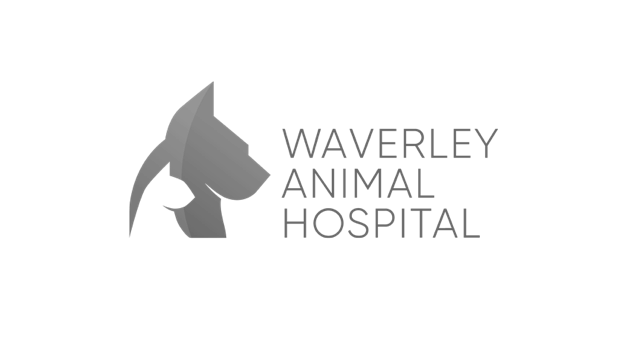 Take bookings 24/7 online and reduce your call load. 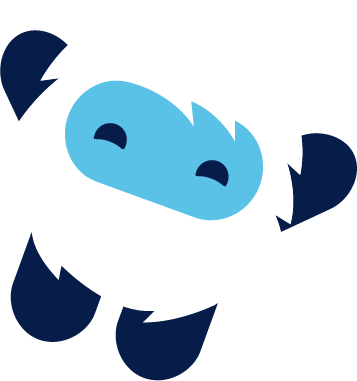 Create custom online surveys and gather valuable insights. 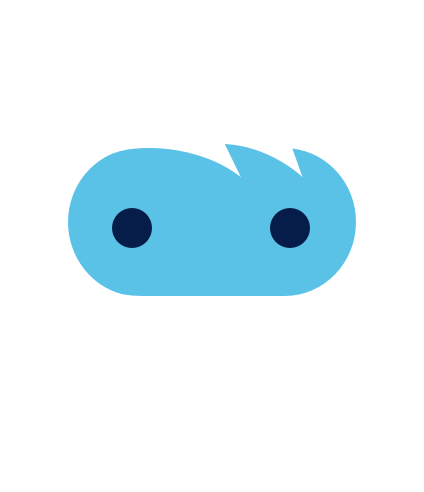 PetYeti is a 1stGroup solution, with a combined online community of over 8000 health sites and 8.5 million online appointment bookings. 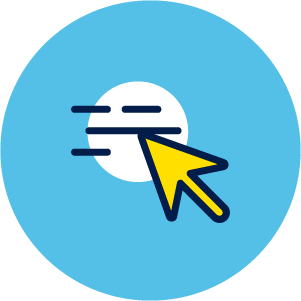 Your practice benefits from the vast consumer traffic generated from all 1stGroup channels – not just from those who are booking from your website. 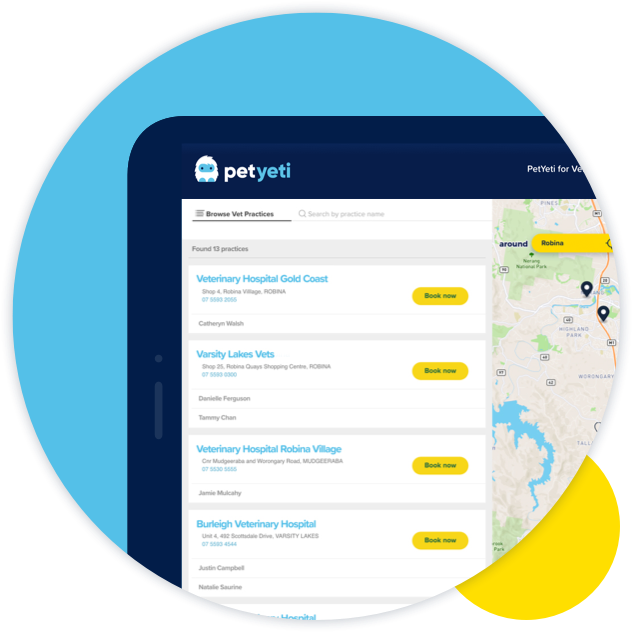 By providing customers with a seamless online and in-clinic vet experience, PetYeti attracts foot traffic through your doors with high-value promotions delivered at the right place, right time. 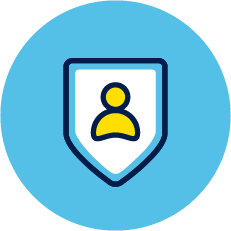 Leverage what you know about your customers and offer high value interactions, all while protecting the integrity of their personal information. 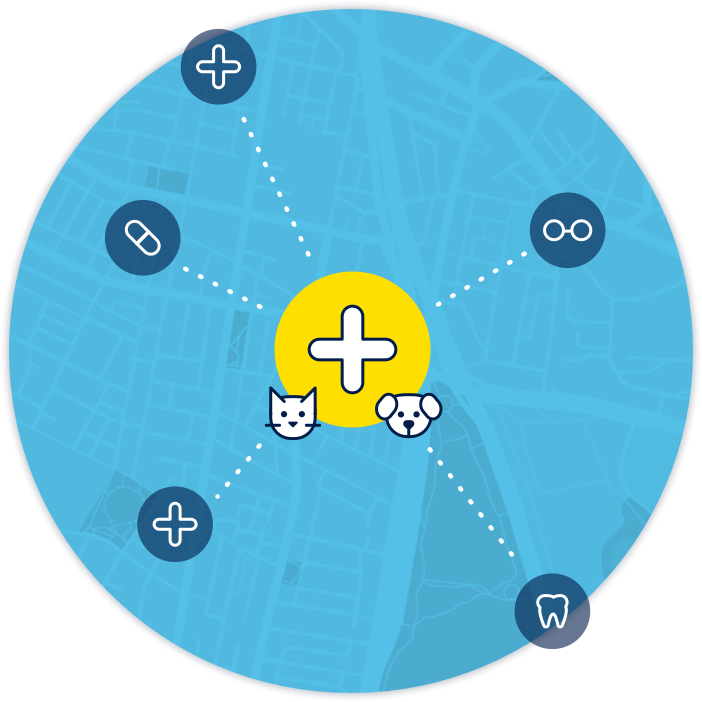 Customers can easily search and book a veterinary appointment in their desired location, at a time that suits them, via the Find A Vet portal. 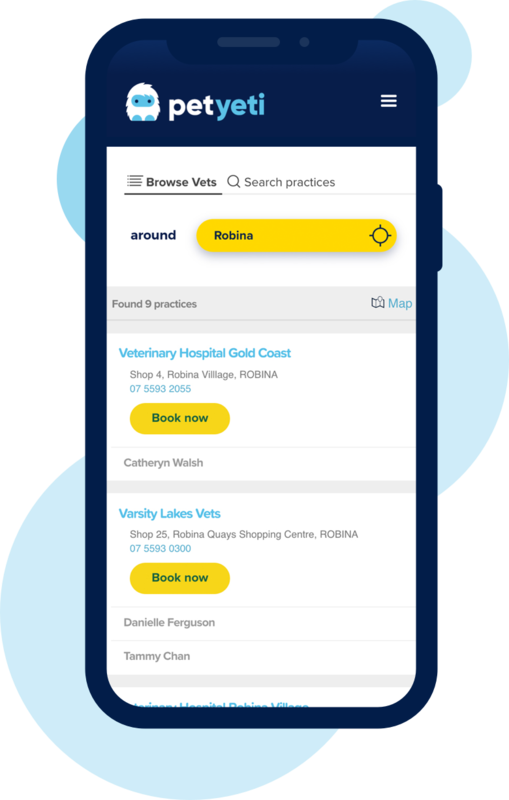 Take advantage of the 45% of online bookings made after hours – let patients book appointments online anytime, anywhere. 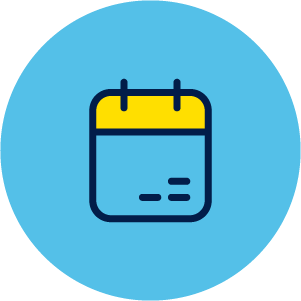 reduce no-shows with smart reminder messages. 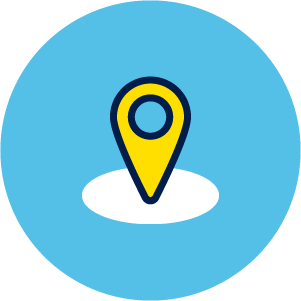 Embed our booking button on your web site for a consistent customer experience. 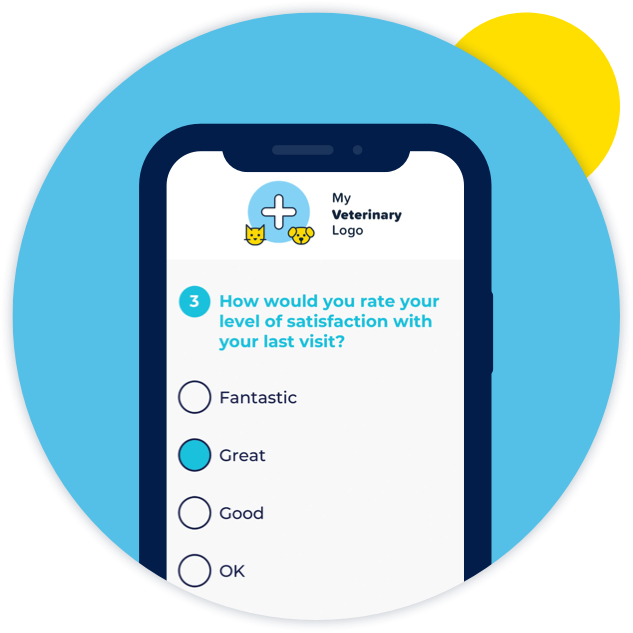 Capture NPS ratings in real time. 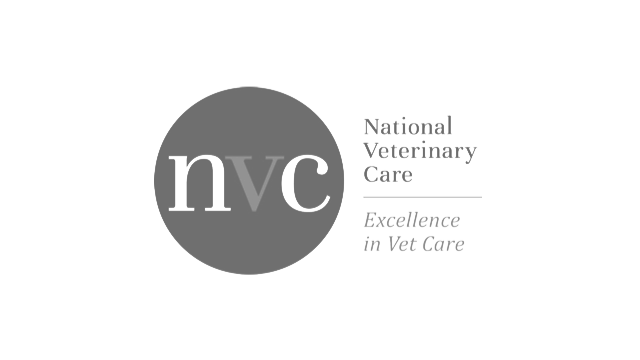 Tailor surveys to suit your practice’s needs and business goals. 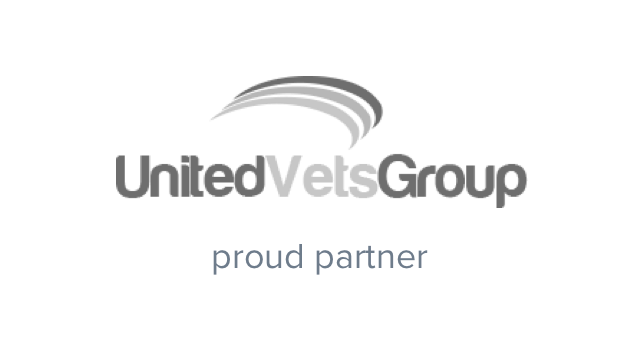 Reward loyalty and mitigate negative responders with custom vouchers after survey completion. 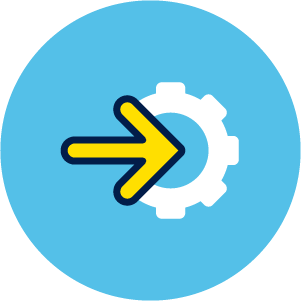 Get instant alerts when customers submit a low NPS score or request more information. 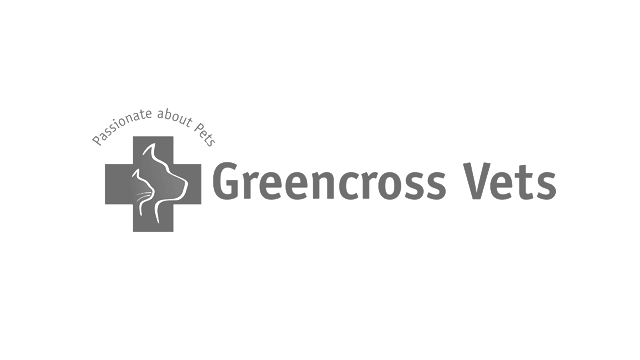 Want a free product demonstration? 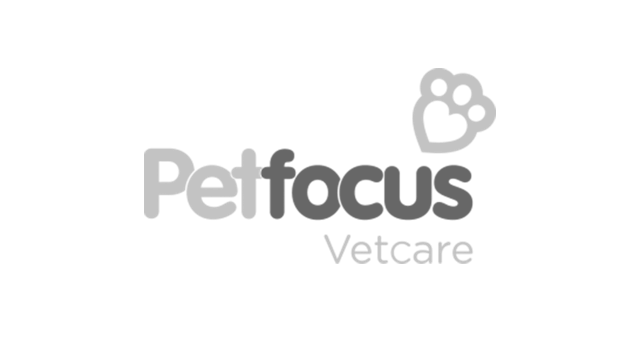 Join the thousands of Australian Vets already using online appointments with PetYeti. 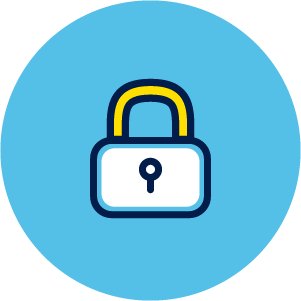 Simply enter your details below and we’ll get in touch for a free demo.